To play a leading role in technological development and innovative solutions. 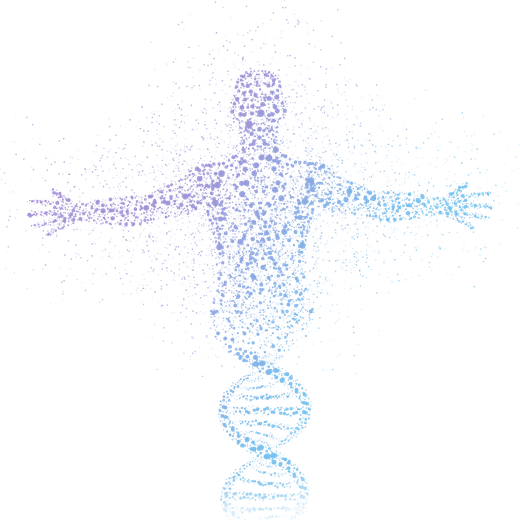 To achieve our vision, TAQNIA International is investing in global innovative technologies and collaborating in R&D initiatives whilst actively engaging in the growth and development of these investments and research into economically sustainable and competitive enterprises. Investing in startups, acquiring technology companies, and helping startups to scale and enter the MENA market. Providing the transfer of R&D material and equipment to R&D centers and universities in Saudi Arabia. Helping U.S. corporations in Saudi Arabia meet the government Saudization requirements by screening Saudi talent and handling the logistics for U.S. companies to train hired Saudi nationals in the U.S. 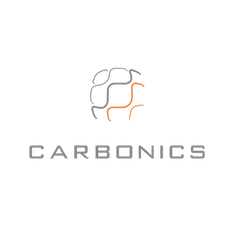 Aims to revolutionize traditional electronics by employing earth-abundant carbon nanomaterials to vastly improve the power consumption and performance of wireless products. Provides collaborative designed software for the building design and construction industry. 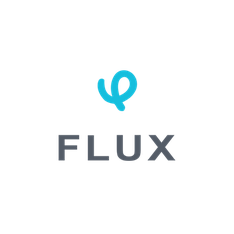 Spun out of Google’s R&D group, Google X labs, in 2012 and headquartered in San Francisco, Flux’s mission is to spread design knowledge and improve the accessibility of design tools in order to help meet the world’s demand for durable, sustainable buildings. 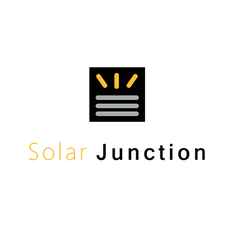 Founded in 2007 to manufacture multi-junction solar cells for the concentrating photovoltaic (CPV) market based on its proprietary semiconductor technology. Solar Junction is the only company in the world to develop multi-junction solar cells with GaInAsSb junctions. It has set two world records for triple-junction solar cell efficiency. An independent fabless semiconductor company providing a wide spectrum of product design and development solutions, custom ASIC development and standard products. 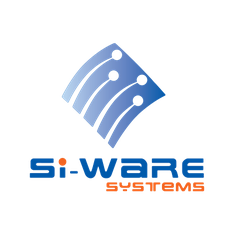 SI-WARE Systems leverages its highly talented teams in MEMS design and development as well as Analog/Mixed-signal and Radio Frequency Integrated Circuits to provide highly innovative solutions and products in different areas ranging from PLL based timing circuits, sensor interfaces, frequency synthesis, data converters, RF front-ends, and MEMS-based sensor systems. 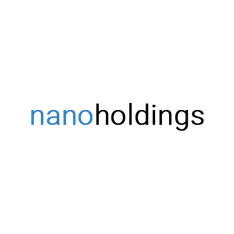 A 250-person late-stage semiconductor startup with operations in the U.S., India, and Russia. 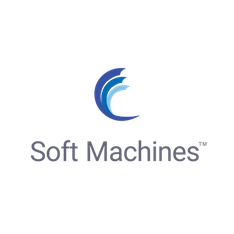 The company is in the business of licensing and co-developing VISC-architecture-based Core and SOC products for IoT, mobile and cloud markets. If you have an innovative technology and are looking for a strategic partner to help take your company to the next level, we’d love to hear about it!